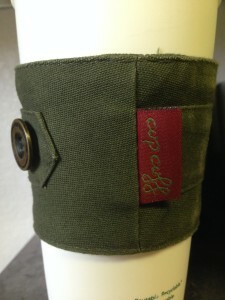 Cup Cuff is one of those niche market items that really has potential to change the way people drink coffee and make a positive impact on the world. 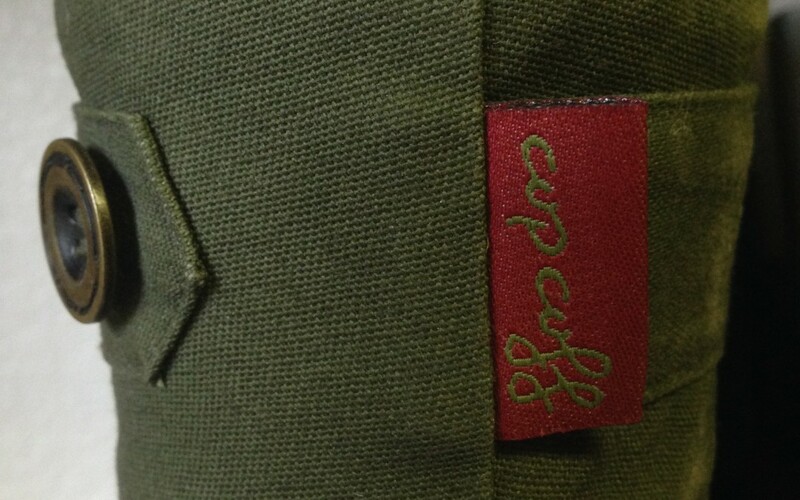 What makes Cup Cuff different from other cup cuffs is the quality, style and the unseen value of their unique cup cuff. By using this well made item, you save natural resources and reduce landfill tonnage. Cup Cuff is made with the finest fabric and sewn with a French seam with will hold up to all types of use and abuse. The material is tightly woven making it highly resistant to tears, punctures and snags. The cup cuff is thick enough to eliminate the heat and thin enough to be pleasantly held in your hands. I found the style to be current and fresh and as a man who is not into cute crafty things especially around my cup of coffee, this was perfect, my big burly man card was not even at risk. My wife and daughter found the designs fun and fashionable for themselves and are enjoying using them. Cup Cuff is a company that is on the move in the right direction for the planet and for people as well.